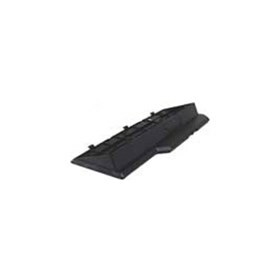 The Aastra P0780103 is a M522 Single footstand for attaching a single M522 to a M5216 or M5316 Digital Centrex Telephone. The Aastra P0780103 has many exciting features for users of all types. The Aastra P0780103 is sold as a Brand New Unopened Item.